The Configura Bariatric Chair is designed with Duratek fabric and is equipped with a 16” Tilt-in-Space. 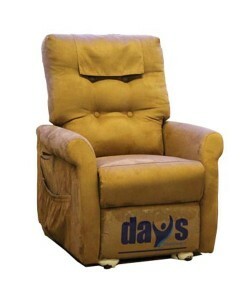 The chair is supplied with a Visco cushion with tilt feature and a Multi-Adjustable Pillow Backrest for added comfort. SKU: S15445. Category: Lift Chairs.